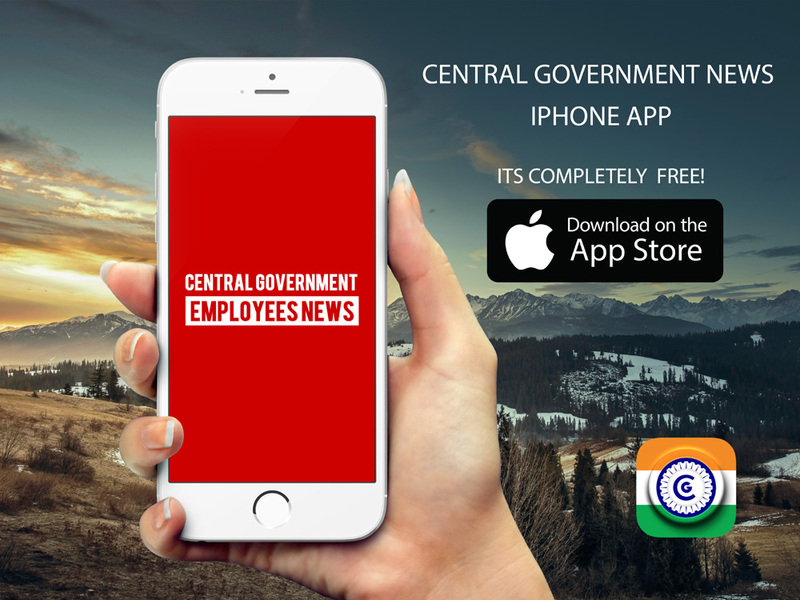 CGDA: Dispensation of conditions of applying for Government Accommodation and furnishing of 'No Accommodation Certificate' for admissibility of House Rent Allowance. Controller General of Defence Accounts Ulan Satar Road, Palam, Delhi Cantt-110010 No. AN/XIV/19015/Govt. Orders/2019 Date: … [Read more...] about CGDA: Dispensation of conditions of applying for Government Accommodation and furnishing of ‘No Accommodation Certificate’ for admissibility of House Rent Allowance.